Bulk SMS Software – Professional is useful utility to compose and send multiple instant text sms from PC to group of mobile phone users with the use of Microsoft Windows and GSM technology based mobile devices. 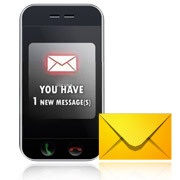 Software is capable to send hundreds sms without use of internet connectivity. With easy mobile phone connection wizard, software provides best solution to broadcast high speed sms delivery from PC in systematic manner. Group sms application secure and easy communication (common message sharing utility) with your business partners, clients, students, family members, staff members, customers and other users. 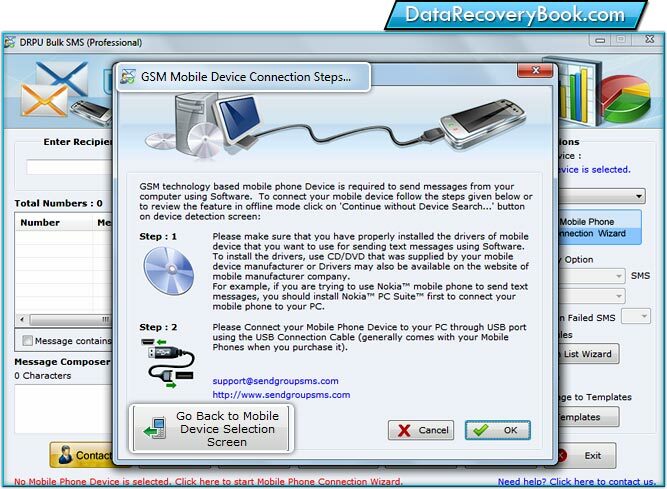 Software works with all major Microsoft Windows or GSM technology supported mobile devices including Nokia, Samsung, Motorola, Panasonic, LG, Sony Ericsson, HTC, HP, Asus and other popularly used mobile phone manufactures.